As one of the top ranking SEO Coaches for the Sunshine Coast, people often ask me how I manage to get that ranking when I am up against so many other local SEO specialists. 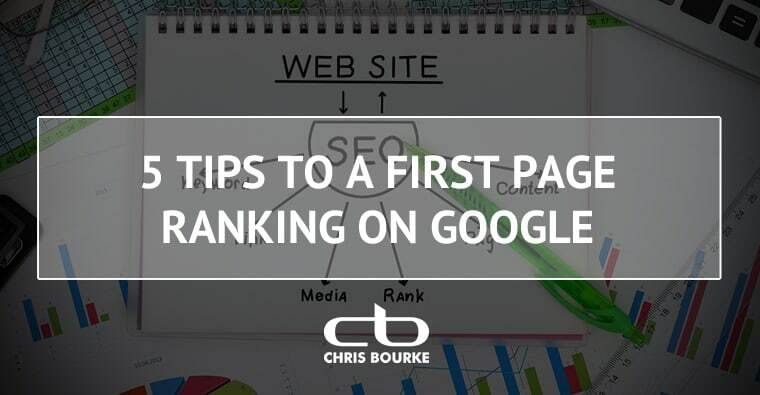 After all, there are only ten first page positions on Google, and if you’re not on that first page, and lets face it, no one looks at the second or third pages, the chances of your business being found are very slim. But to answer the popular question, the answer is actually very simple, and in fact anyone with a general understanding of how Google ‘thinks’ will be able to achieve the same. So, okay, I am about to give out my ‘secret’ to everyone, including my competition, but it’s actually not a secret at all, it’s just understanding the 5 general points that Google likes, and you can pretty easily have a first page ranking for many popular search terms. A few weeks back on Google I posted my rankings, versus my top 5 competitors positions for the same keywords and phrases. I have over 100 popular search phrases ranking on Google, with 20 of those on the first page of Google, and best of all it cost me zero to achieve this ranking. When you understand how Google works you’ll also understand how to achieve the same result. You don’t need to be an SEO expert, or even pay one to achieve this result for you! Tip 1 – Make sure your website is mobile-responsive. These days, more and more people are searching and viewing sites from mobile devices such as tablets and smartphones. In fact, on average only 45% of website traffic comes from a desktop computer, with the remaining 40% coming from mobiles, and 15% from tablets, and this figure is set to increase to 70%n from mobile devices in the next 18 months. Within 5 years desktops will be almost non-existent as technology changes, so if your site is not mobile-friendly is like not having wheelchair access to a building. Google knows these figures, and has adjusted their search algorithms accordingly. In fact, do a search for businesses from a mobile device and from your desktop and you’ll find local business listings will be different in relation to your physical location. How do you know if your website is mobile responsive? Easy. View it on a mobile device and see if the navigation turns into a mobile-accessible version instead of being tiny. 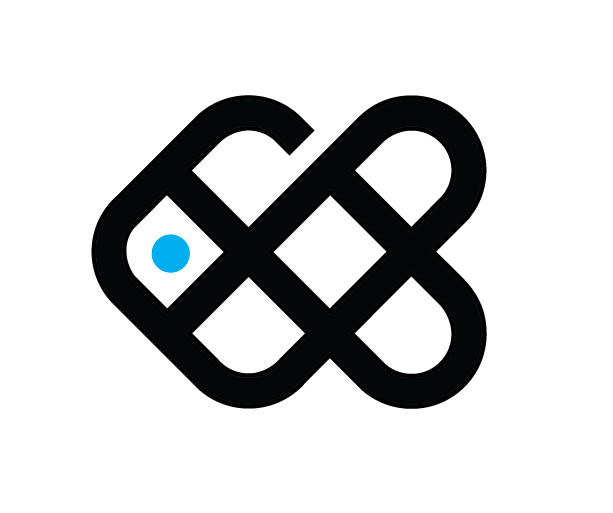 Tip 2 – Think of your site as a person. If you want to tell someone about what you do and want to become an authority or leader in your business niche, you don’t walk into a room and say the same word over and over again! But unfortunately many websites still use this ‘keyword-stuffing’ practice, and Google hates it! In the real world you would walk in and tell the room what you do, who you are, where you are located, and most importantly, clearly define how you can help your potential clients with their problem. So ensure your website imitates this. Write good clean ‘human’ content which clearly tells people where you are. If you have a WordPress website, utilise the blog feature and regularly post short articles which provide good information and advice, making you the authority in your field. Don’t ‘borrow’ content from another site, always write it yourself as you could be penalised if it’s not your own content. 400 words or more is enough to get Google’s attention if you do it regularly. Tip 3 – Think Local. If you have a local business offering local services, then think local. So many business owners don’t clearly show their business location or phone number on the homepage of their website. Ideally in the header, but even in the footer is great, and ideally throughout the entire site is best. Google is smart enough to identify postcodes and phone numbers, not only from your website but from your social media pages such as Facebook and Linkedin. When it equates these together it identifies you as the local authority, and will reward you. Google wants your business to be found on it’s mobile and Google Maps listings so keep this in mind. Also create a Google Local Business listing (Just Google it and you’ll find it!). This helps establish your listing with them for local searches. Tip 4 – Review your rankings and position regularly. If you don’t have one then talk to your web developer, or any web developer for that matter. One can be created in a matter of minutes. This allows Google to ensure your sites are ranking on it’s directories, and notifies Google when you make a change to your site. It also warns you of malware and other nasty surprises. 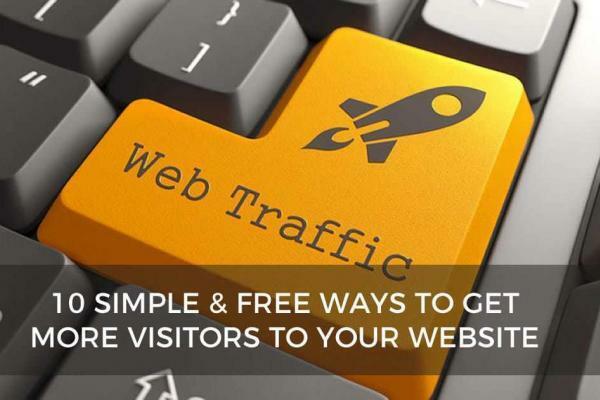 This will keep an eye on your traffic and allow you to see which pages are being viewed, how many times, how often, which days, where your visitors are from etc. You can even set your Analytics up to provide more information such as the age, gender, interests of your viewers, and even the device model they are using to view your site. All this information assists with your marketing and planning. In addition to this, Analytics offers an annotations tool which allows you to mark points on your analytics to correspond with any marketing or SEO changes you might be doing, allowing you to easily track the results. Tip 5 – Review the structure of your website. How well your site is designed and the content structured plays a big part in your rankings. It is advised that when having a new website created, ensure your web developer understands SEO, and in turn ensure if you hire an SEO expert, make sure they understand web development. The two areas are actually very different, and it’s very common to find websites that have not been created with any search engine optimisation in place at all, or even structured to add it. Find a web developer such as myself that not only designs and builds websites but also provides SEO services, as good SEO is as important as the framework of a house, and if it’s missing it won’t work. There are many tools available which can assist in providing a brief overview of your current SEO. Even analytics can tell you information such as the siteflow of where visitors drop off, and also the bounce rate of your site. A high bounce rate means people are bouncing away from the site, usually due to not being able to easily navigate, or finding the content not what they were looking for. Most sites without good structure or SEO average a bounce rate of around 50%, however when developing sites I try and aim for a bounce rate of under 5%. A low bounce rate sends a signal to Google that your site is of value to it’s visitors and therefore you are rewarded. The are a number of other factors that can help ensure you a first page ranking on Google as well, like regularly driving visitors from your social media pages, creating high quality backlinks, and even the reputation of your hosting server, but if you stick to the 5 basic tips outlined you’ll usually see a dramatic increase in your rankings within a few weeks, and regular tweaking you’ll soon have that first page position! Chris has been creating more than 250 websites over the past decade, and is currently one of the top ranking SEO Coaches on the Sunshine Coast. For more information on Chris’ search engine optimisation services, click here.